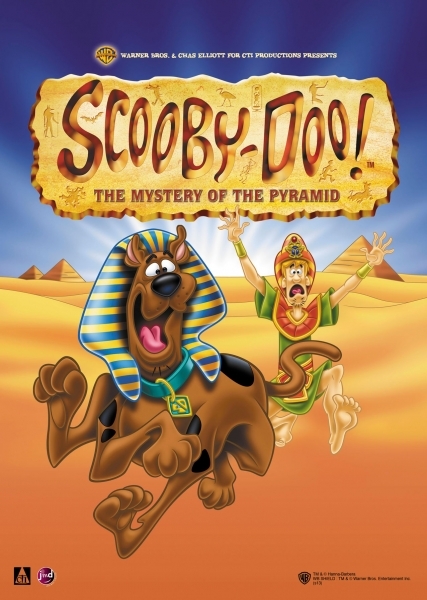 The Mystery Of The Pyramid: Scooby-Doo Live On Stage! Scooby-Doo, Shaggy, Fred, Velma and Daphne journey in Egypt in their brightly coloured mystery machine, on a mission to solve the Mystery of the Pyramid. Easy you say? Not if the gang has to deal with mysterious mummies, plus the wrath of the Pharaoh who will transform anyone who dares to approach the pyramid...into stone! With 90 minutes of hilarious physical comedy, popular tunes and special effects, this is a musical adventure for the whole family.